Yesterday was a rather short day at the tables. Ding Junhui needed only 10 minutes to get the frame he needed to book his place in the quarter finals. Judd Trump beat Ricky Walden by 13-9. They had resumed all square, at 8-8, and Ricky took the first frame. In the next Ricky took a risky shot, missed it, and that turned the match on its head. Later Judd claimed that this particular shot had fired him up because he felt that Ricky lacked respect for him by taking it, probably thinking that he could afford to miss because Judd wouldn’t clear anyway. Well, sorry Judd, but that type of comment is a reflection on how YOU think more than anything else. I know Ricky a bit and he’s not that sort of guy. BTW Ricky denied to have had any such thoughts and I certainly do believe him. On the other side, Judd has lost quite a few matches this season doing exactly that: taking rash shots seemingly thinking he wouldn’t be punished. 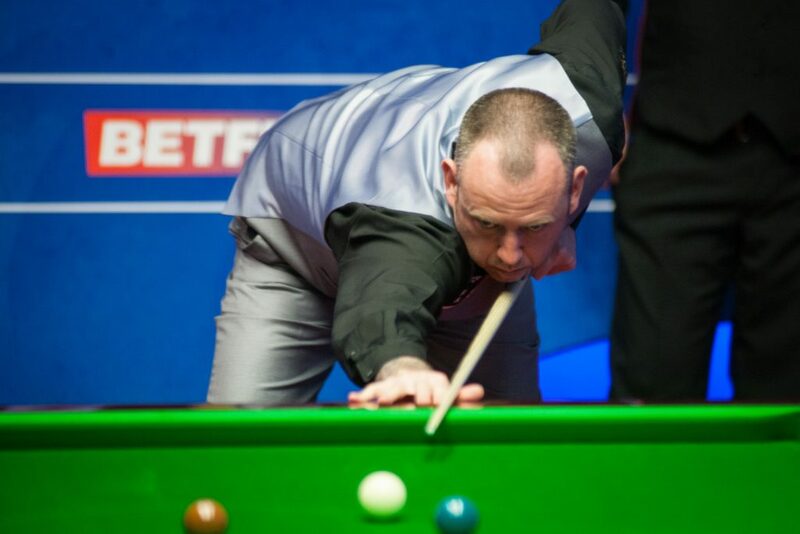 Mark Williams finally played the way he can in wrapping a 13-7 victory over Robert Milkins. That sort of form hadn’t shown up until last night and it comes out right in time. 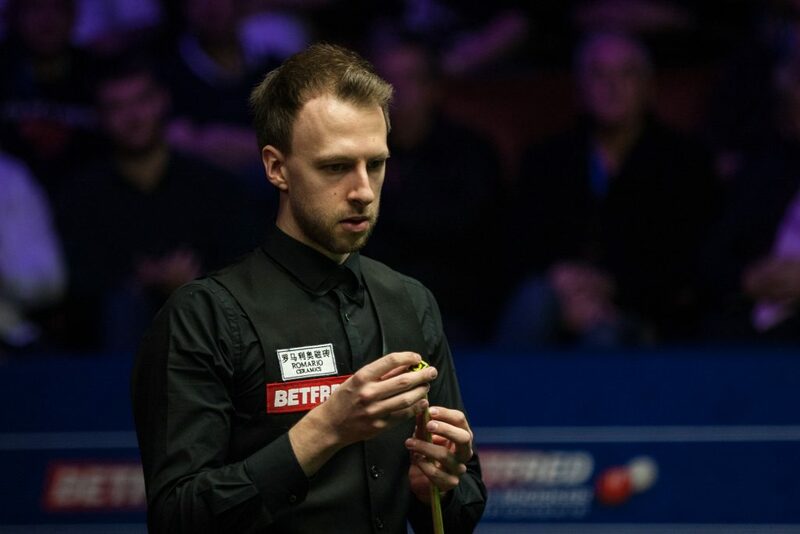 Judd Trump turned on the style to defeat Ricky Walden 13-9 and reach the quarter-finals of the Betfred World Championship. Trump produced a superb display this afternoon to close out the victory in clinical fashion, having started play locked together with Walden at 8-8. The performance was in stark contrast to Trump’s first round display, where he suffered a near capitulation against world number 55 Chris Wakelin. On that occasion he was pegged back from 8-4 up to 8-8, before stumbling over the line 10-9. Today, the eight-time ranking event winner looked a completely different player. Having lost the first frame and fallen 9-8 behind, Trump blitzed his way to the finish. He claimed five frames on the bounce, making breaks of 66, 70, 66 and 103 in the process. The Ace in the Pack has now set up a quarter-final showdown with John Higgins. The last time the pair met in the World Championship was in the 2011 final. On that occasion Higgins came out on top 18-15 to lift the title after a match which provided one of the greatest atmospheres in Crucible history. Following today’s game Trump admitted that he was fired up by Walden taking on a risky red to the middle pocket at 9-8. Trump remarked: “Ricky took on a crazy ball, and it spurred me on. Something inside me fired up and from that moment the whole game turned. That’s what happens, even over the best of 25 frames one ball can change a game. “He probably felt the way I was playing, I wasn’t going to clear up. When he took that on, it was a crazy shot, it spurred me on thinking that he shouldn’t be playing that against me. I regained my belief that I could clear up and win the match. “I don’t need to be fired up all the time, but there I did. That was the first time in the whole tournament that I have felt alive. It kicked in and that was my moment then. I had to step up to the plate, otherwise I was going home. Walden said: “Judd can think what he wants. I play the shot as I see it. If I were to comment on every shot Judd plays then we’d be here all day. We’ve got different games, that’s the way it is. 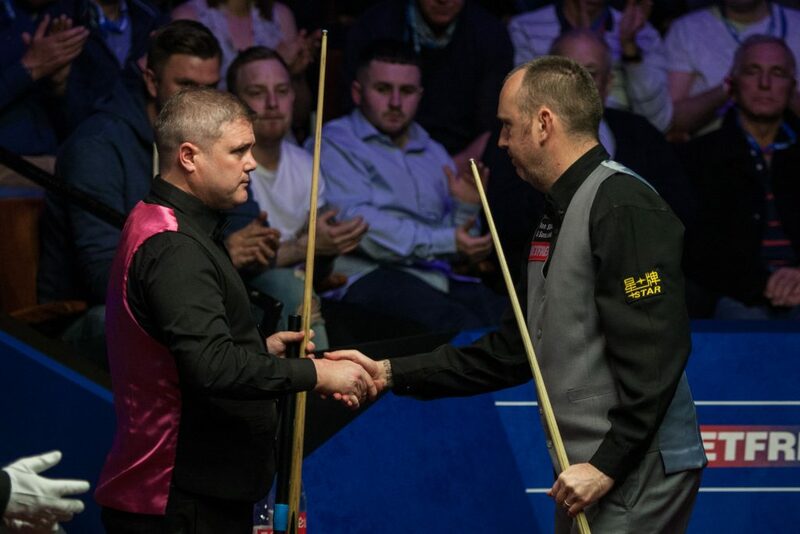 Mark Williams is through to his eighth Crucible quarter-final after completing a 13-7 defeat of Robert Milkins at the Betfred World Championship. Two-time Crucible king Williams failed to reach the final stages of the World Championship in 2017, after losing 10-7 against Stuart Carrington in qualifying. Such was his slump in form that the Welshman had claimed that he had considered giving up the sport. However, Williams has enjoyed a renaissance this season after picking up his first ranking title since 2011 with victory at the Northern Ireland Open. He then went on to double his title tally for the campaign by winning the German Masters. 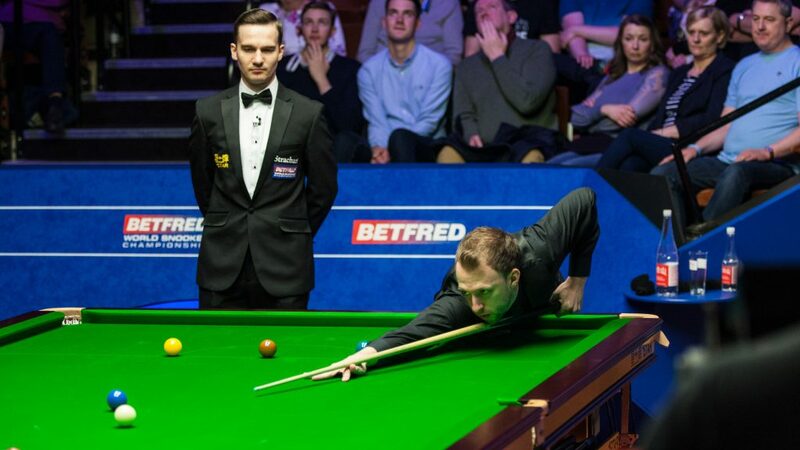 World number 37 Milkins was making his third appearance in the last 16 stage at the Crucible and enjoyed a 10-5 upset victory against 2010 World Champion Neil Robertson in round one. However, this evening’s task proved to be too much. Williams came into tonight with a 10-6 advantage and immediately added to that with a sublime century run of 101. Milkins did pull a frame back, but further breaks of 83 and 72 by Williams saw him through to the last eight. 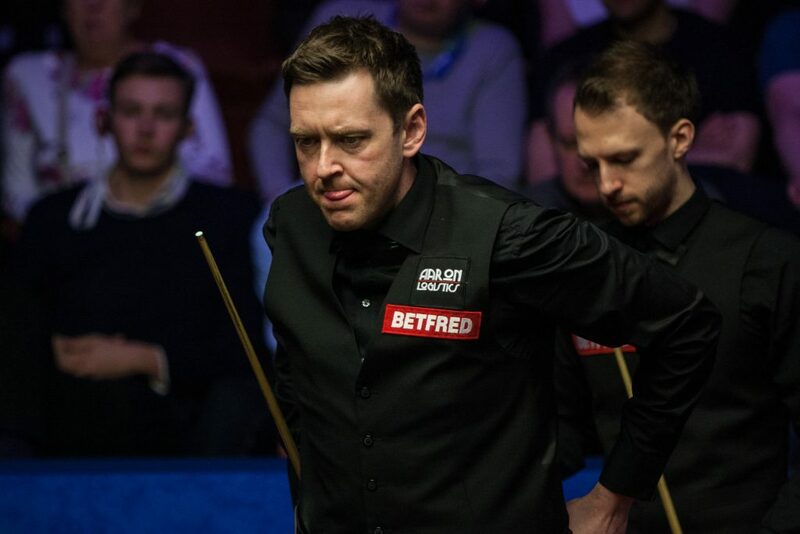 The Welshman will now face Ali Carter, as he aims to reach the semi-finals for the first time since 2011. Williams said: “I’m in the quarter-finals and there’s only three more matches to go, anyone can win it. I’m just looking forward to playing now. If I can carry on playing the way I finished off tonight I’ll be much happier. Milkins said: “Mark played really well. I just didn’t perform the way I have to at this level. He was the better player overall, so it’s a fair scoreline. And of course Barry Hearn came up with a number of announcements. Also given the way my predictions went in the last 16, I’ll abstain this time!